The world's third largest island is divided among the nations of Brunei, Indonesia and Malaysia. 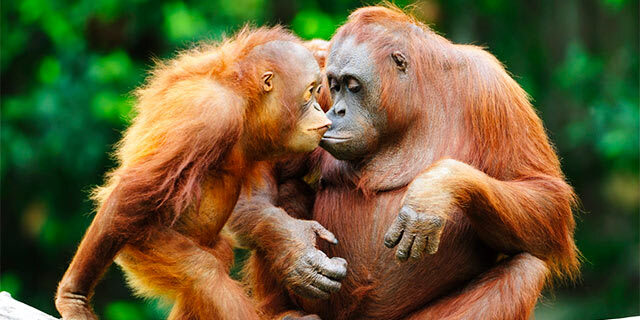 Borneo's currency is adventure: explore miles of caves or meet an orangutan face-to-face. Smiling children meet wooden canoes on a journey into the Sarawak jungle. Enjoy song, dance, and tuak rice wine from a people whose ancestors practiced headhunting. 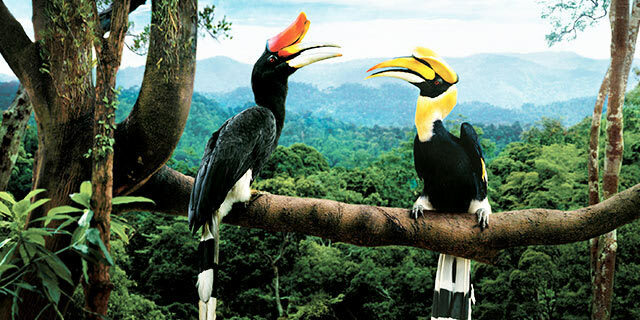 Friendly Planet makes discount travel to Borneo easy and affordable! Already booked on one of our packages to Borneo? See everything you need to know before you go. The island of Borneo is divided among three nations: Malaysia, Indonesia & Brunei. Please see entry requirements for the countries relevant to your visit. Check out our blog for our latest articles on Borneo.